Stand Up Paddle (SUP) Boarding on the Isle of Wight is one of the most popular watersports at the moment. Rent equipment during your holiday on the Isle of Wight. Private rentals will receive information on where and when is best to paddle at different locations on the Island. 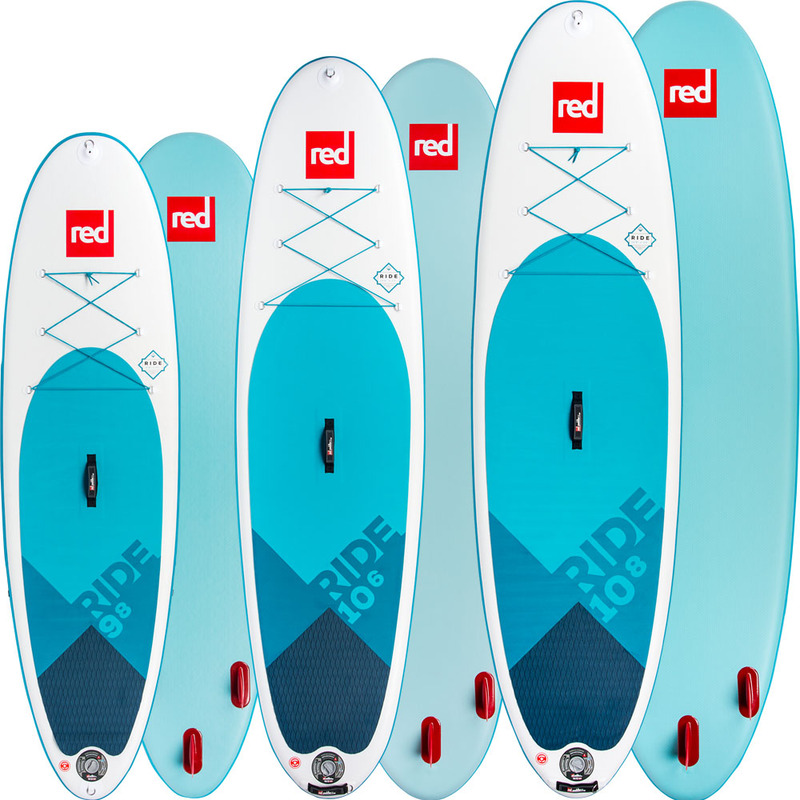 SUP rental with us could not be easier! Simply purchase online and Pick up in store, or arrange delivery of the board/s to your residential location on the Island. If you are a competent paddler and have knowledge of the Isle of Wight locations, you will no doubt be comfortable renting and exploring. However, if you are new to stand-up-paddle boarding we can advise of great locations where it is best to practise the basics. Pump, Bag (on wheels) and adjustable paddle - easy transportation. Mobile phone size aqua pack (Optional). OUR TERMS OF RENTAL: SUP Rental Assumption of Risk. By renting from us online you are agreeing to the terms linked above. Who's it for?Perfect for lighter riders who want a versatile board for every circumstance and also for heavier riders for surfing. Who's it for?A swiss Army knife board - it can be used by almost any rider for any purpose. OUR TERMS OF RENTAL: SUP Rental Assumption of Risk By renting from us online you are agreeing to the terms linked above.